 The Optionis Group is one of the UK’s most successful professional services companies, and we are looking for an HR Manager to join our vibrant Human Resources department in Warrington. The HR Manager will take ownership of managing a team of HR professionals, ensuring the team provides an efficient and proactive HR consultative service to its head office employees. In addition to this, you will support in the delivery of the HR strategy; taking ownership of people-focused strategic initiatives. Delivery of a high quality HR service to all areas of the business, being accountable for all administration, HR systems and business partnering through a team of people including HR Administrator, HR Assistants and HR Advisors. Coaching and development of the HR Team. Ensure the HR System is regularly audited and free from error, that it is utilised effectively and produces quality MI for board purposes and to inform managers and HR projects. Ensure policies and procedures are continuously reviewed and updated to ensure they are fit for purpose and deliver a quality service. Take ownership in supporting a reduction in attrition across the Optionis group. Assisting managers to introduce new initiatives to improve attrition in their business area. Work with the Learning and Development and recruitment functions to ensure we are attracting and recruiting quality people and onboarding them successfully. Ensure all relevant information affecting Payroll is processed accurately on a monthly basis. Take responsibility for all employee relations issues, including performance management, disciplinary, grievances (amongst others) and be a subject matter expert in the field. Be able to assist the team in managing these issues successfully. Monitor and increase employee morale through initiatives and engagement survey. Develop and implement HR initiatives. Support in the development of talent and future succession planning. Take the HR lead in future acquisitions. To carry out such other duties and responsibilities which are consistent with the role. Fully CIPD qualified (chartered MCIPS). Proven experience of working as a generalist HR Manager in a commercially focussed business environment. Have team management experience and be able to lead and motivate a team to achieve multiple deadlines and goals within strict timelines, always delivering a quality service. Track record of delivery in a fast-paced environment. Forward thinking and solution focused attitude. Ability to deliver on multiple priorities. Self-starter who is able to initiate action and take responsibility for problem-solving. Proven ability to assert influence and expertise when appropriate and apply creative, dynamic solutions to new situations. Excellent interpersonal and communication skills; ability to establish credibility and develop and build good working relationships with people at all levels. Able to work under own initiative, with a degree of autonomy, within tight deadlines. An excellent team player with an attitude to roll sleeves up and become involved in different HR activities as required.